ananda esteva | Writer, Poet, Teacher, & Performer! 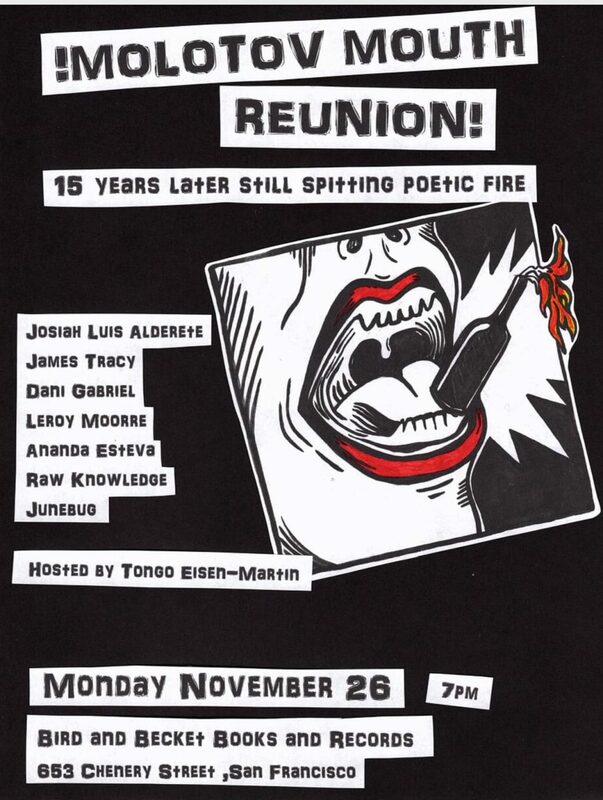 for a fun-filled interview with myself, Josiah Luis Alderete and surprise visits from other poets formerly part of the Molotov Mouth Outspoken Word Poetry Troupe. -the only reunion show we are likely to have!! !